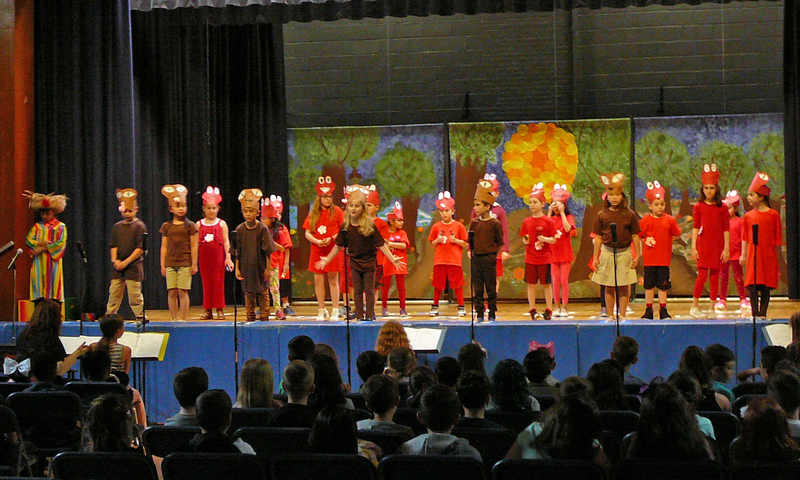 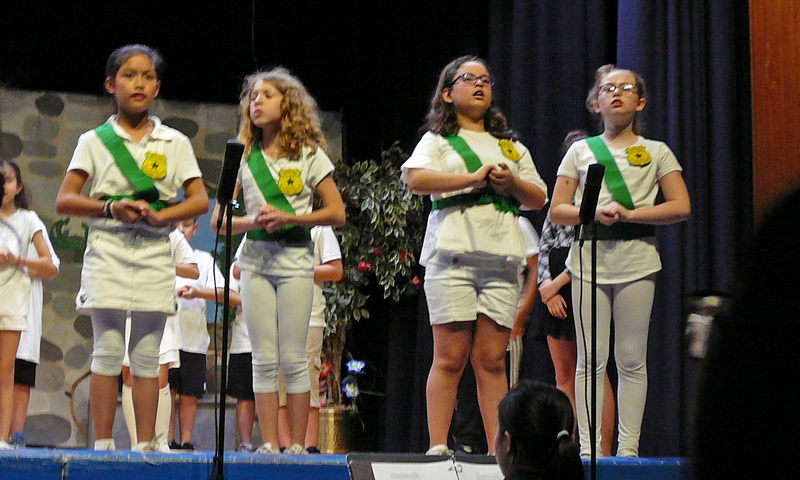 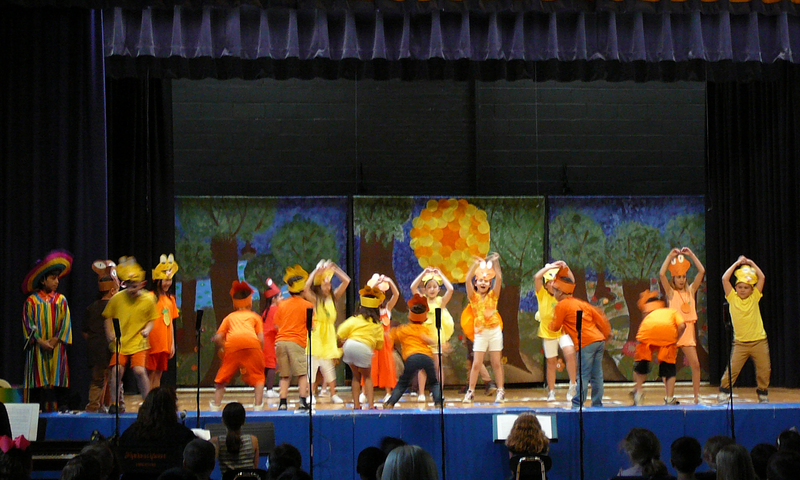 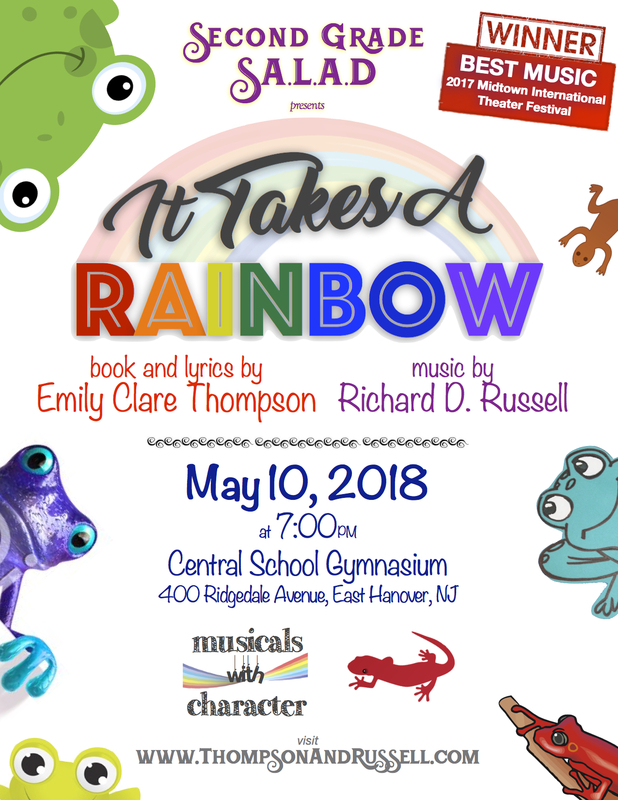 Once again, the East Hanover Schools District (NJ) has done a wonderful job presenting Thompson & Russell musicals. 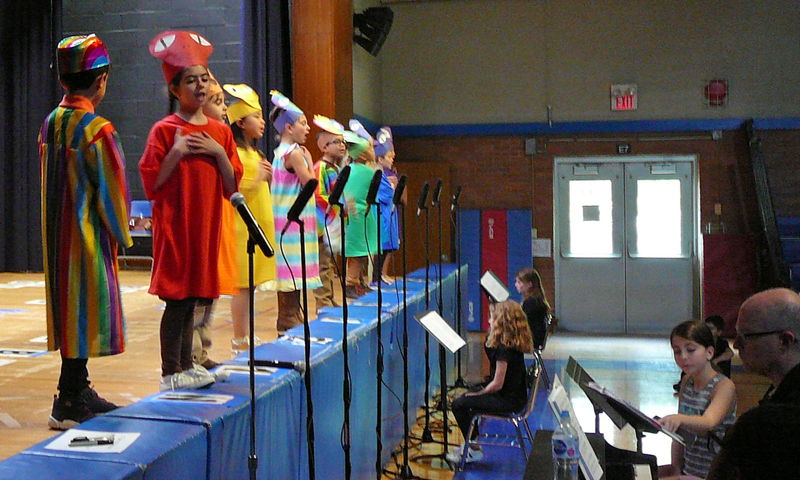 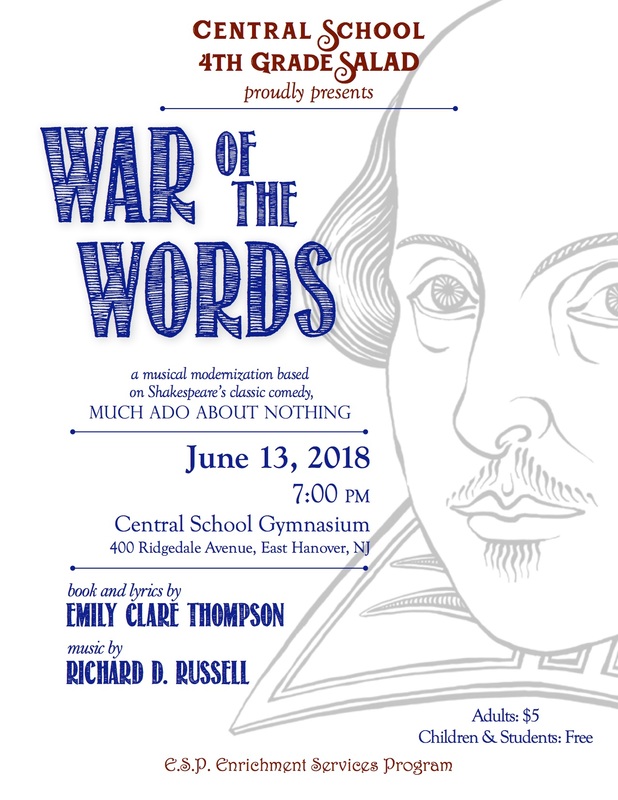 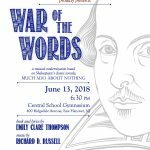 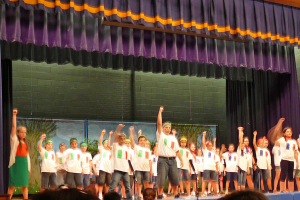 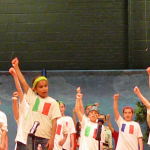 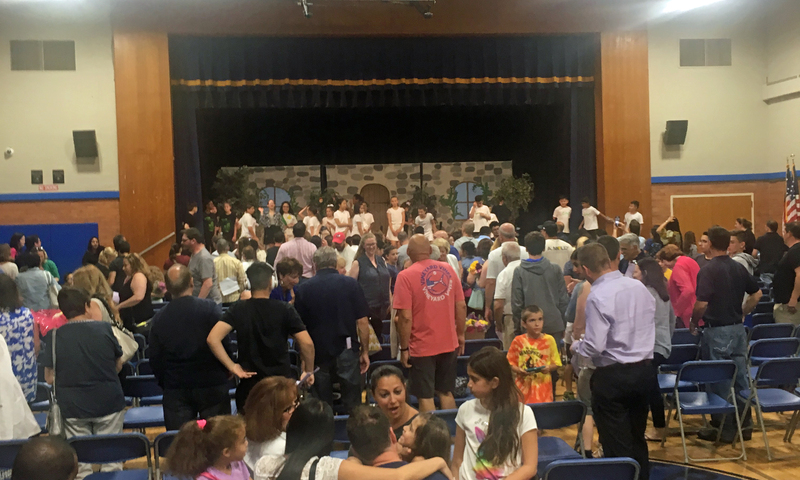 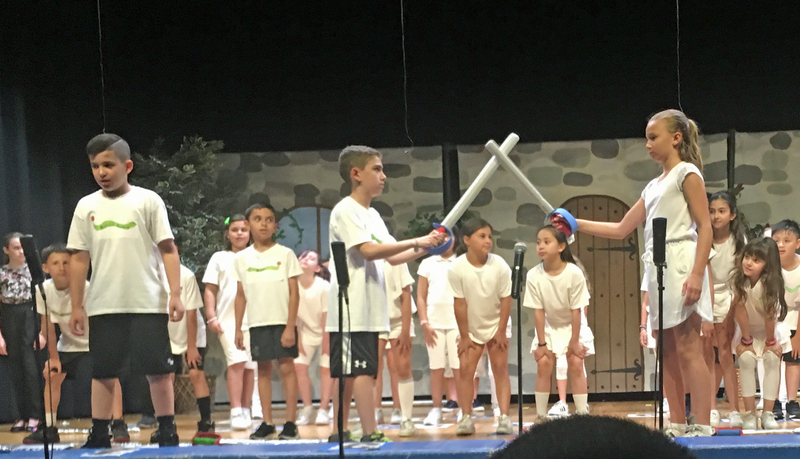 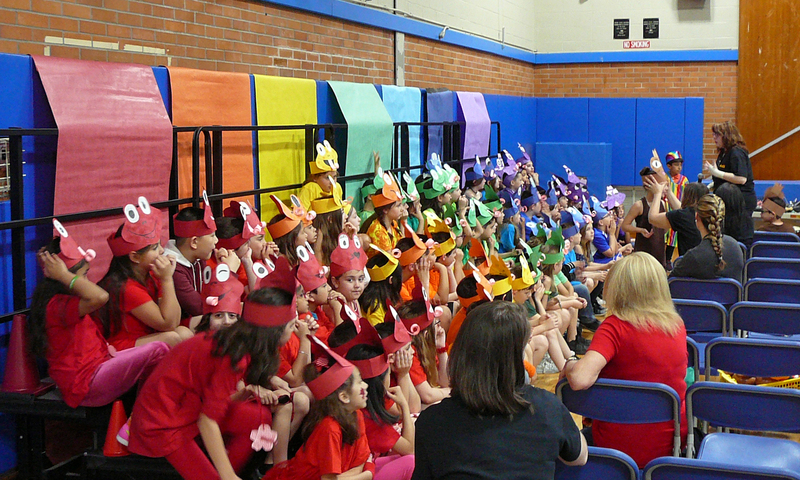 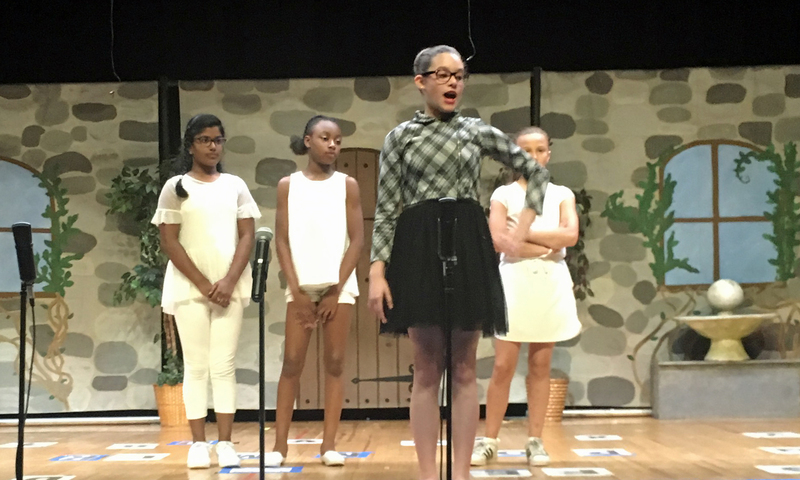 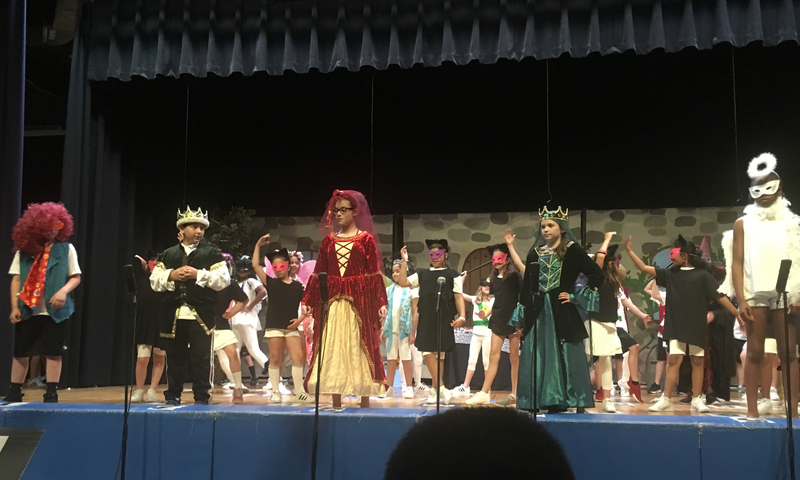 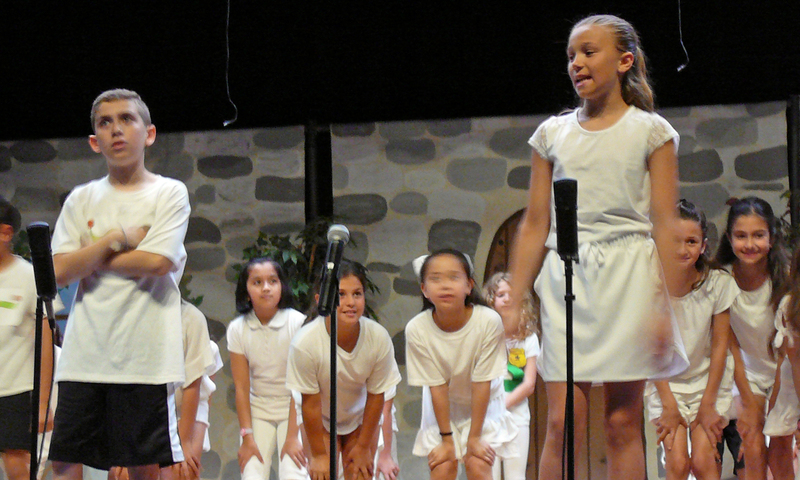 On May 10, 2018, the 2nd Grade class of Frank J. Smith school presented “It Takes A Rainbow,” and on June 13, the 4th Grade class presented the Shakespeare adaptation, “War of the Words.” Here are just a few pictures from the two productions! 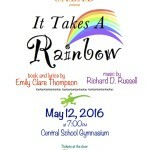 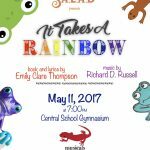 It Takes A Rainbow - shake your caboose!